This is a pretty simple recipe that is delicious, super healthy and easy to make. Carrots have a lot of differents nutrients such as beta-carotene, fiber, vitamin K, potassium and antioxidants that we need in our diet, especially in winter. Bring the vegetable stock to boil in a pot. Place the steamer on top of the pot. 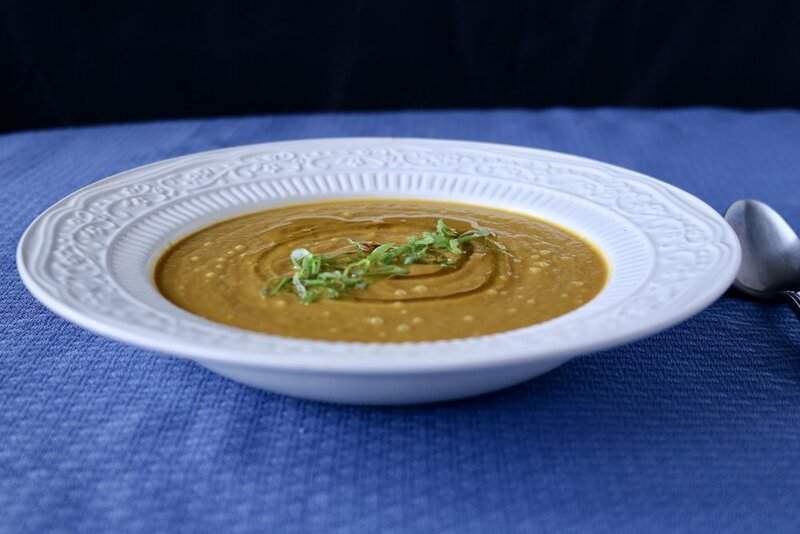 If you do not have a steamer you can just boil the carrots until tender, around 25-30 minutes. The vegetable stock will add some flavor and incorporate other minerals from other vegetables. 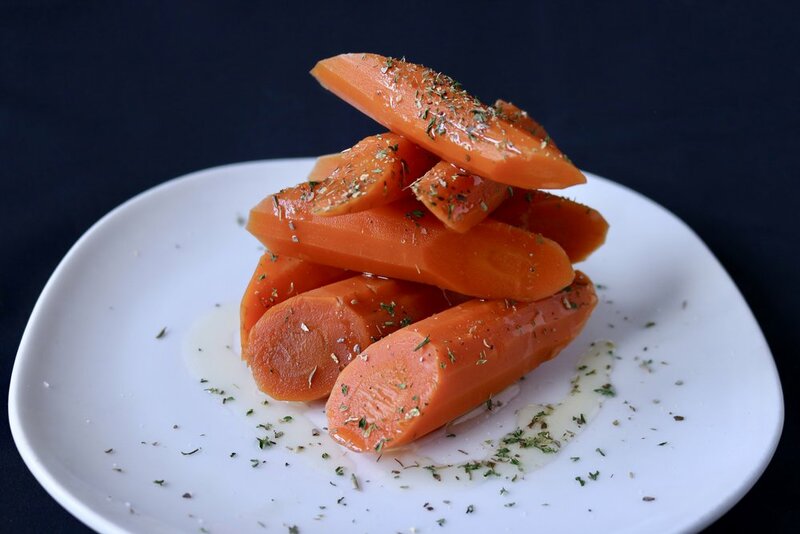 Place the carrots on a plate, dress them with olive oil and sprinkle Pampa’s Herbs on top. I hope you like this easy recipe and make it at home. Let us know how you like your carrots in the comments below.